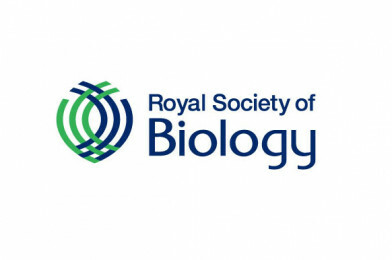 The grant scheme allows individual members of the Royal Society of Biology anywhere in the World to apply for funding to help run an event or activity in their region during Biology Week, 5th – 13th October 2019. Small grants up to £200 and full grants up to £500 are available and the RSB are looking to fund a wide range of events and activities. If you have an idea for an event or activity for Biology Week from 5th – 13th October 2019 and are looking for some additional funds to help make it a success, apply now. The Royal Society of Biology can support both those who are experienced in event delivery, people hoping to organise their first event, and everyone in between. Full details including guidance notes and the application process are now available online.